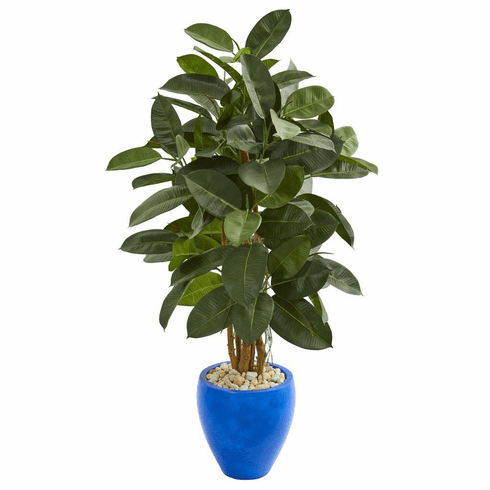 The 53” artificial rubber leaf tree comes fixed in a calm blue planter with white river rocks. 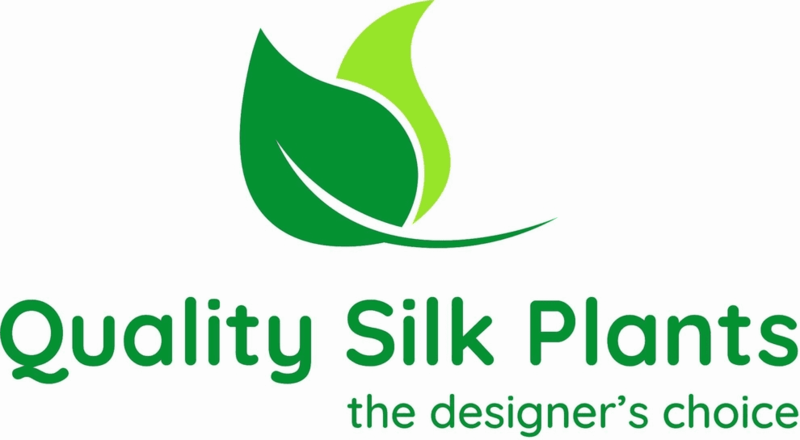 Extending outward from several stems, the green leaves of this artificial tree are lush, easily able to fill up any empty spaces in your bedroom. You can set this artificial tree next to your end table, dresser, or vanity to accentuate these pieces. To create a consistent look in the room, pair this plant with other blue accent pieces like a decorative lamp, chair, or picture frames. Height: 53 In., Width: 31 In., Depth: 31 In., Color: , Pot Size: H: 12 In. W: 11 In. D: 11 In.